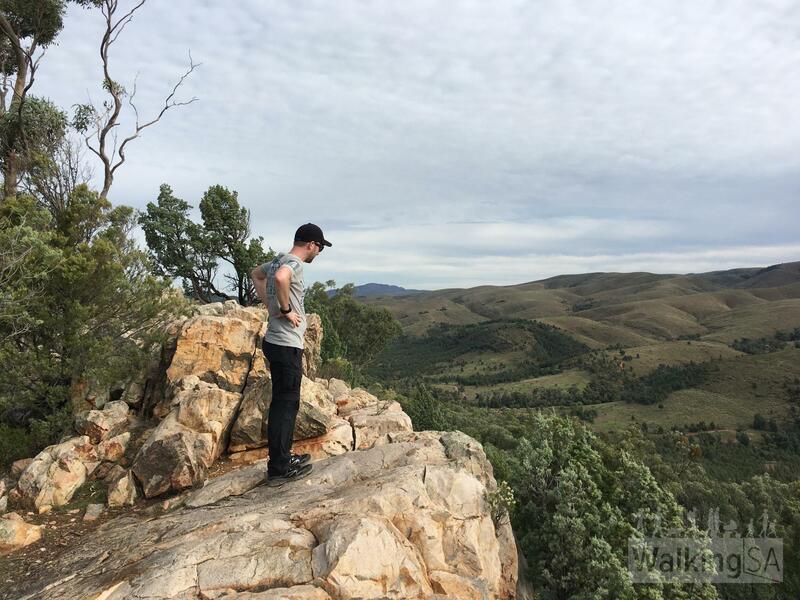 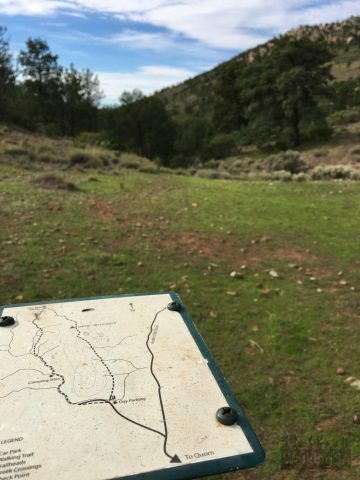 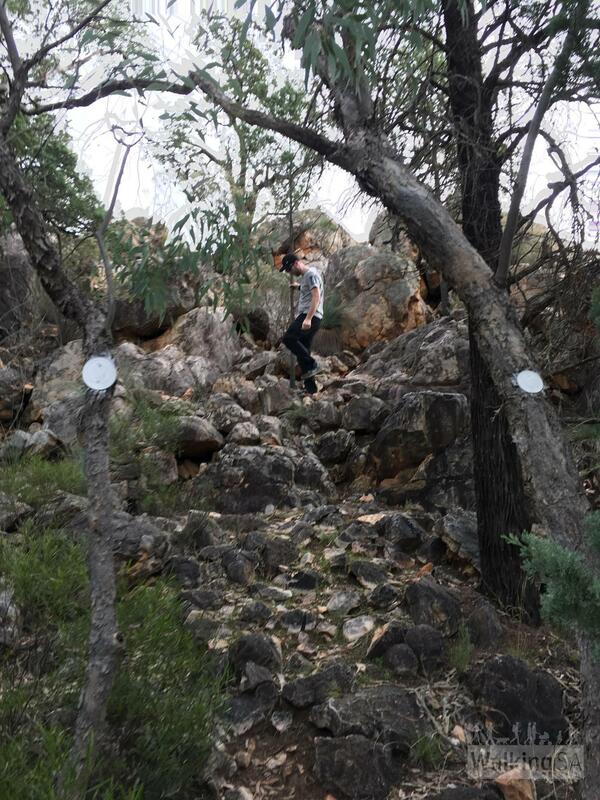 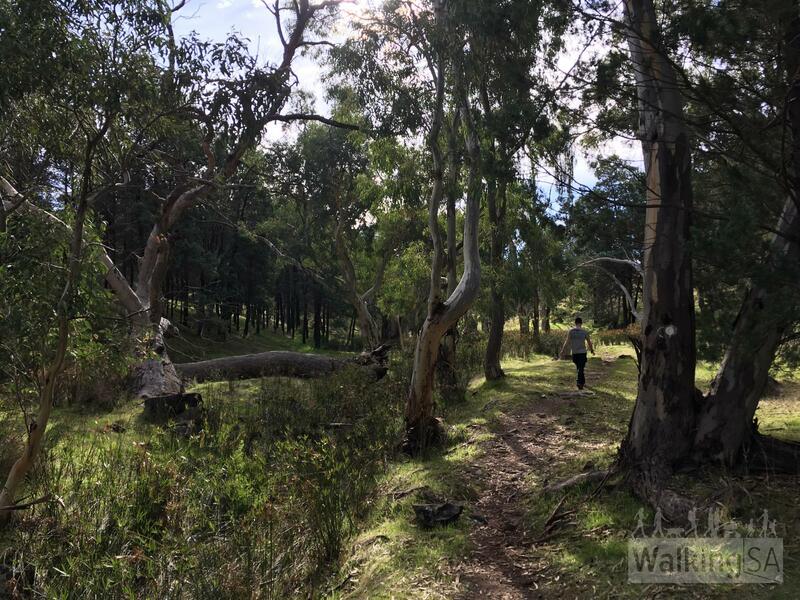 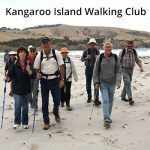 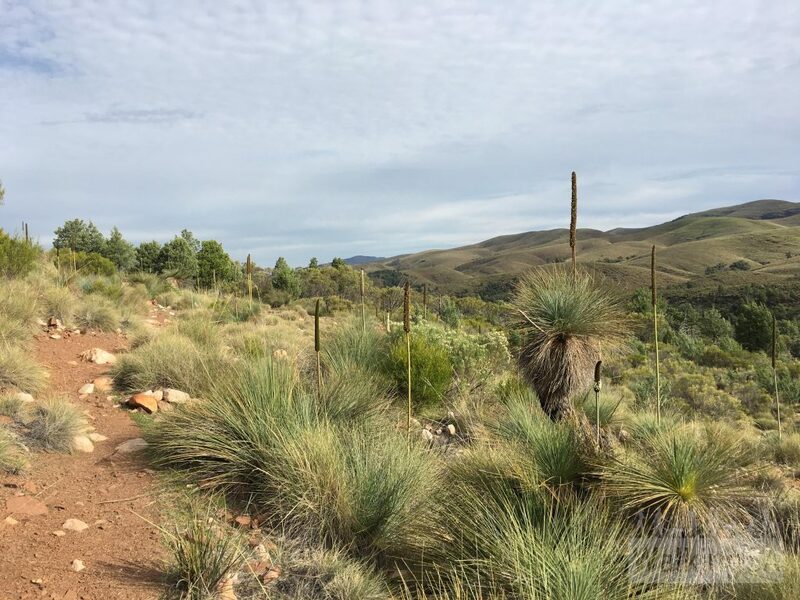 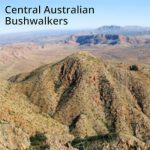 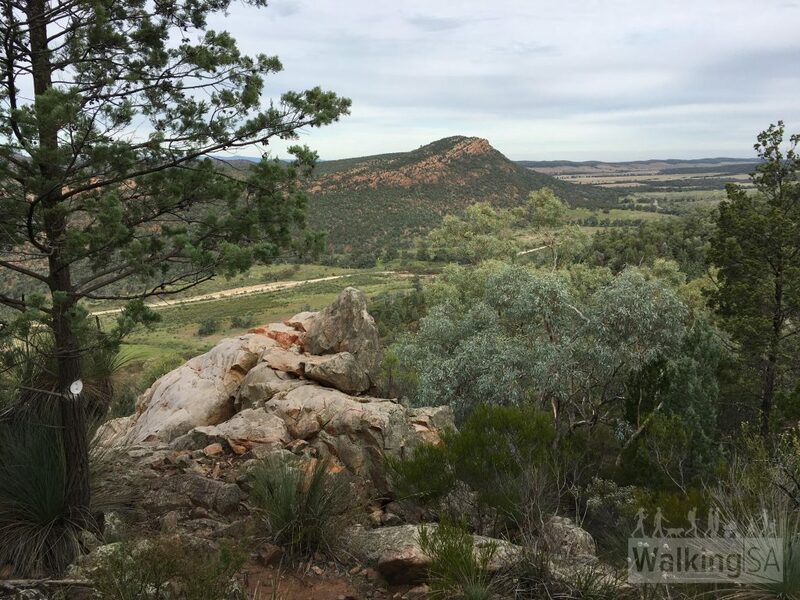 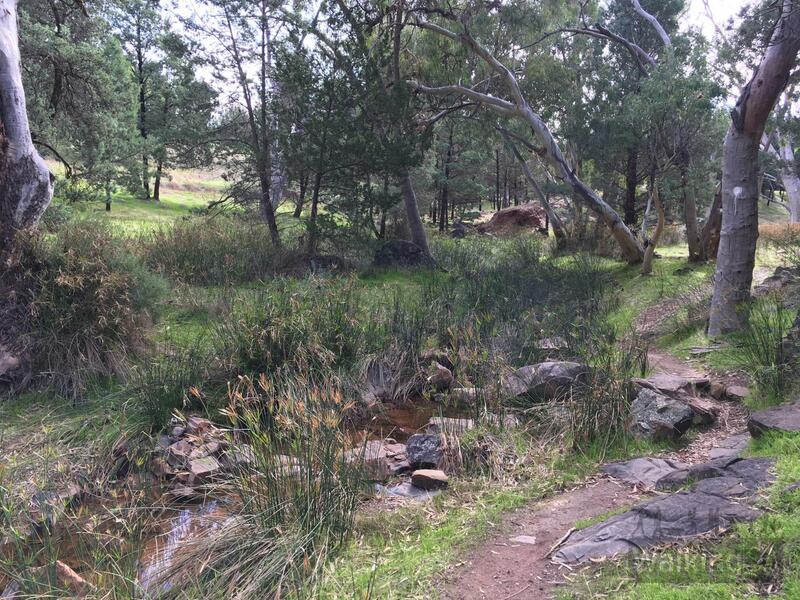 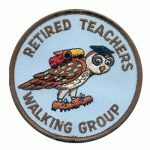 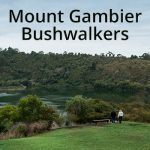 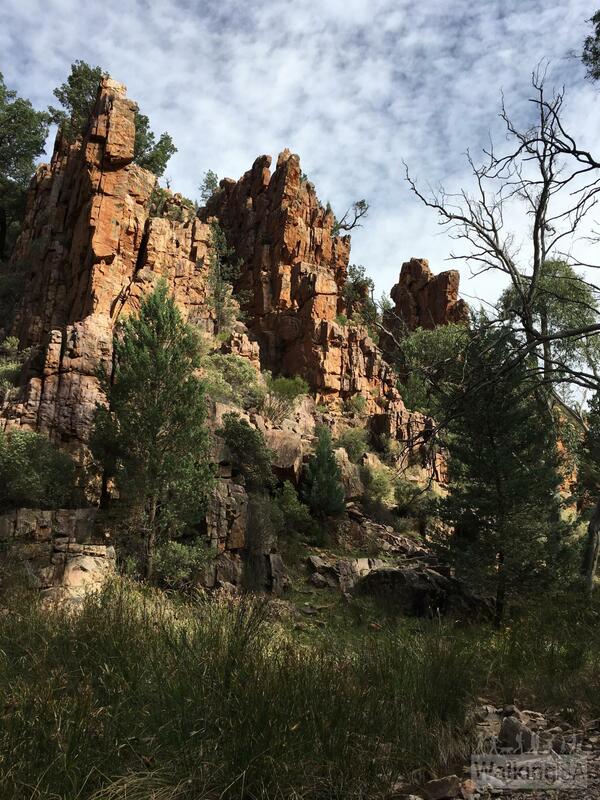 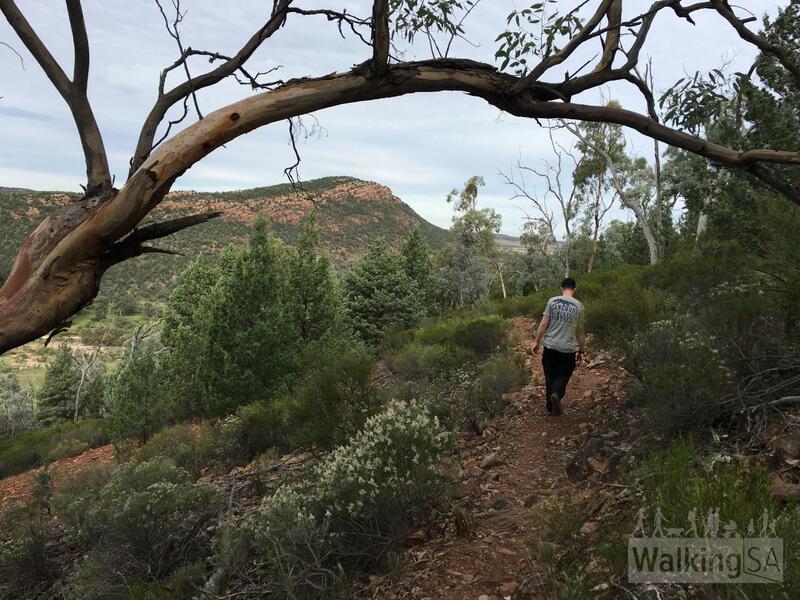 A 5.2km circuit hike through Warren Gorge, and returning along a ridgeline. 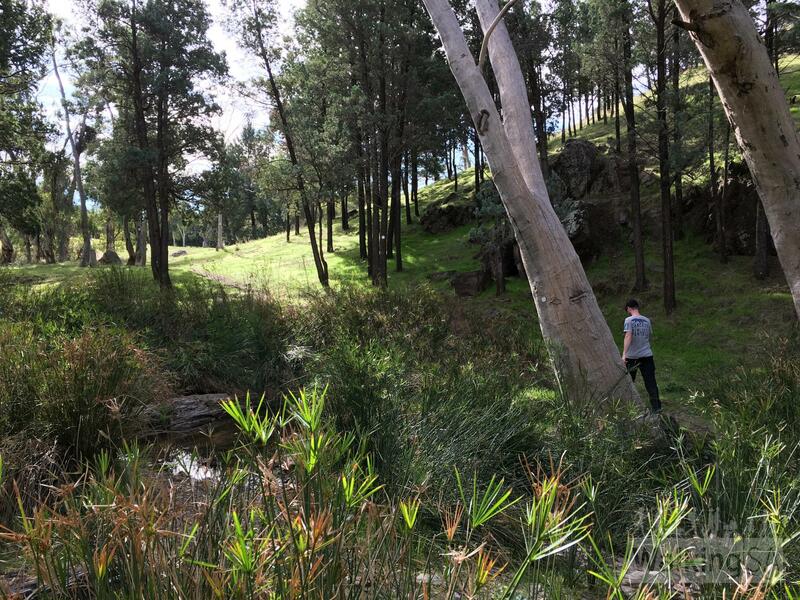 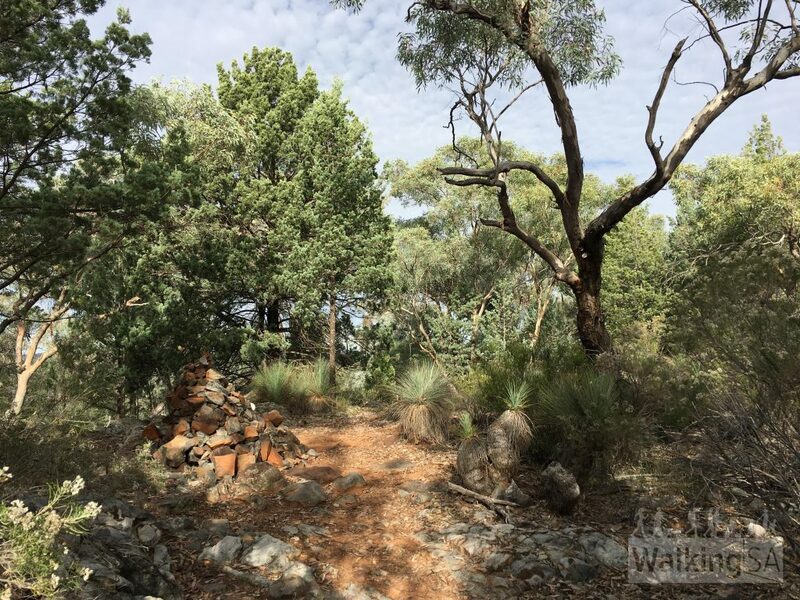 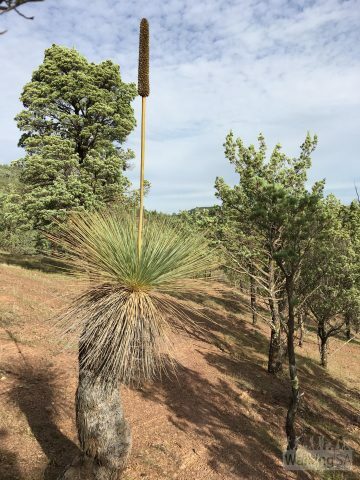 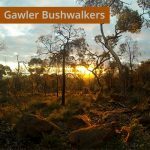 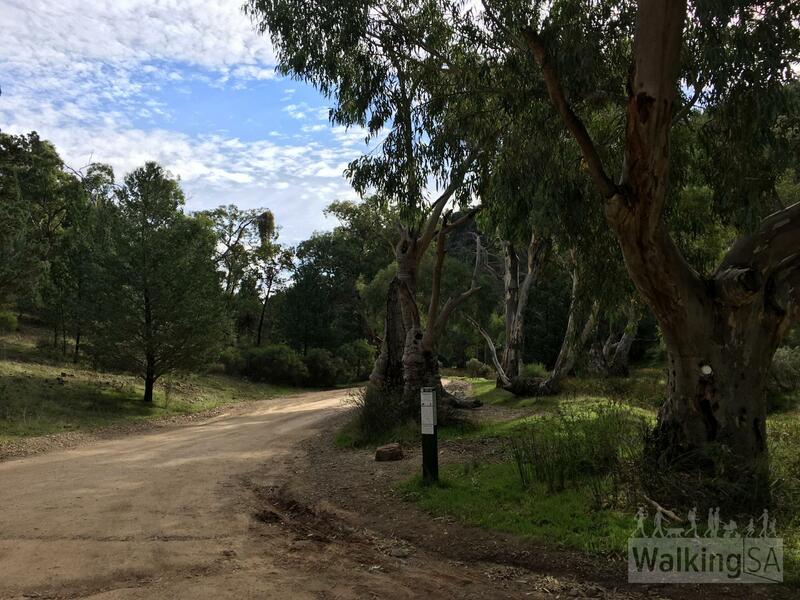 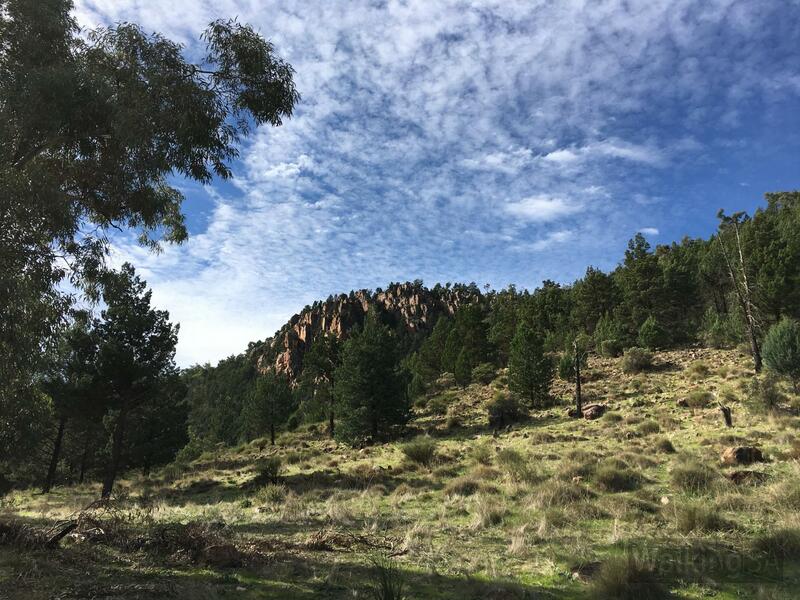 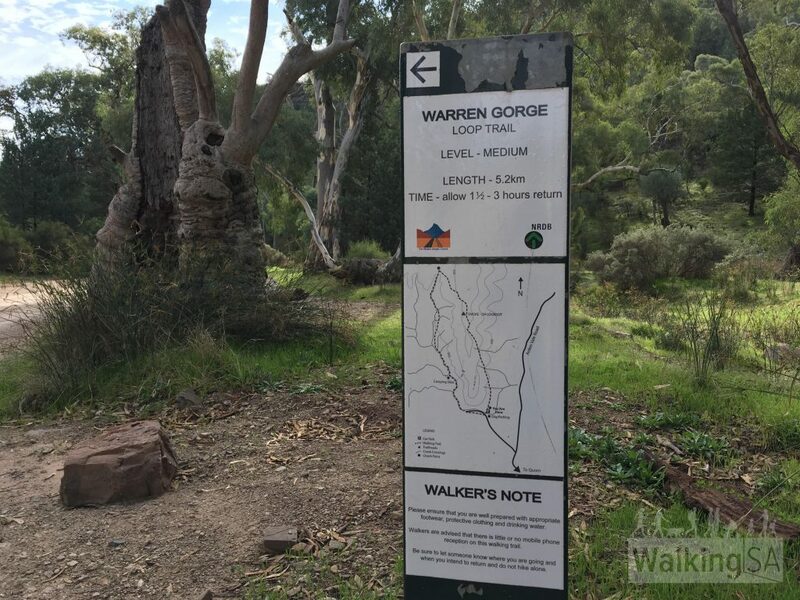 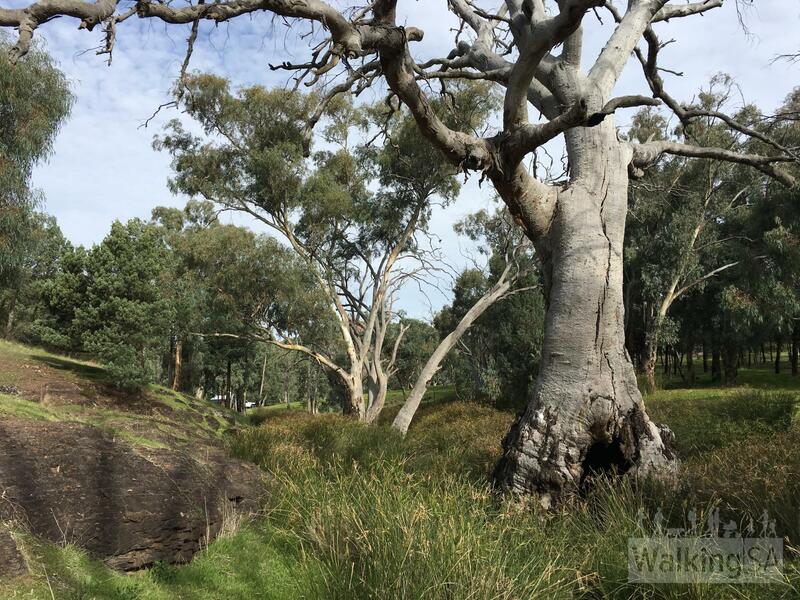 The walk follows Warren Gorge, between the towering cliffs, along the native pine tree lined forest, before climbing up to the saddle through yackas. 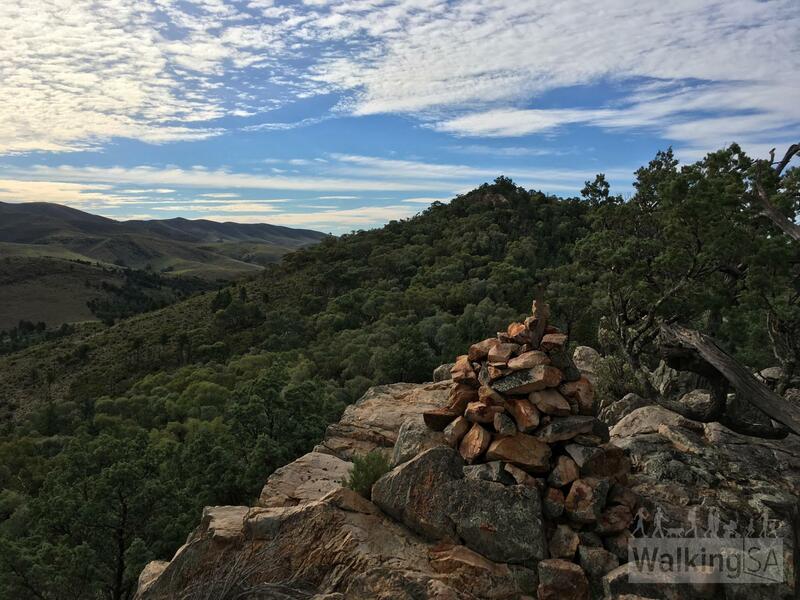 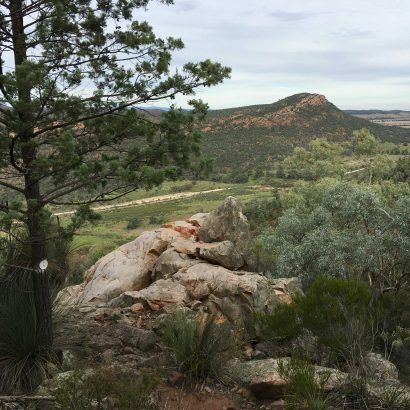 There are multiple lookouts along the ridgeline, be sure not to miss the short sidetrips to each, such as Smoke-Oh Lookout (not signposted with a named sign) and the Lookout Rocks. 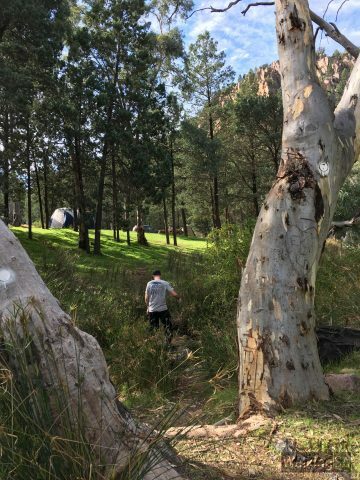 The hike begins from the start of the camping area, just after the toilets. The trail is marked with a trailhead sign here, and marked along the way with round white tin can lids on trees. 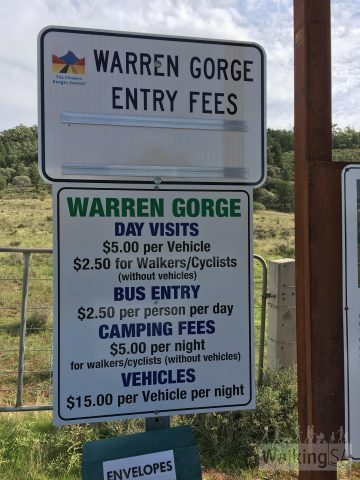 Entry fees are payable at self registration station just off Arden Vale Road, on the Warren Gorge Access road. 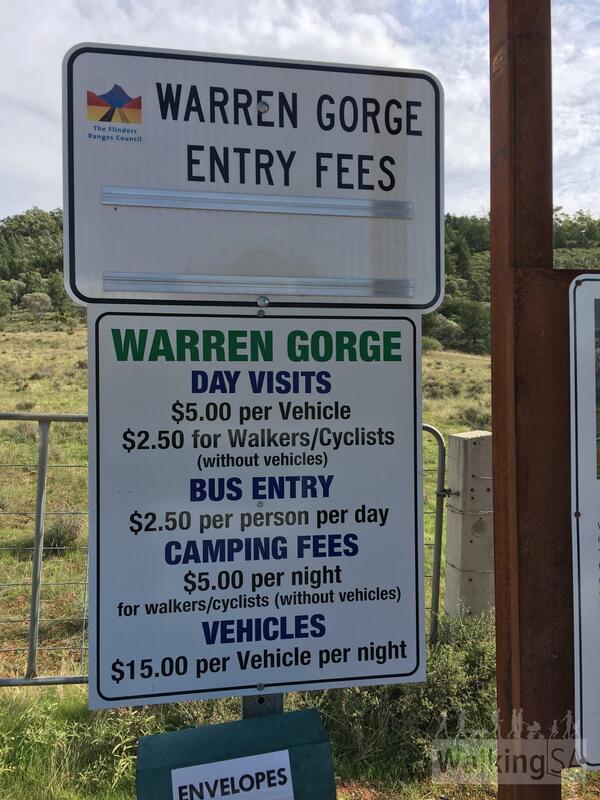 Day visitors are $5 per vehicle, or $2.50 for walkers or cyclists without vehicles. 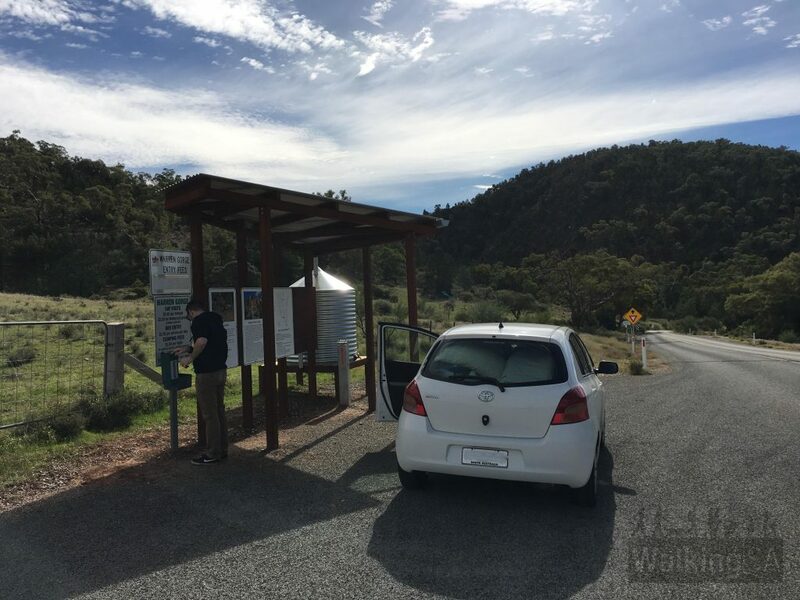 Camping here is $15 per vehicle per night, or $5 per person per night for walkers and cyclists without a vehicle.